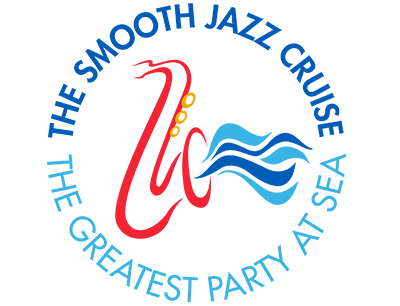 Awesome Activities - The 80s Cruise 2019 - The Ultimate 80s Party! There’s never a dull moment on The 80s Cruise! From game challenges to cannonball competitions, our camp counselors always bring the fun. When you aren’t dancing and singing along to a Main Stage concert, you’ll be on the pool deck making a splash or in a retro-rad lounge belting out 80s classics. 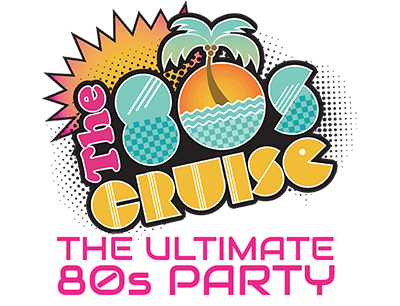 The 80s Cruise delivers an action-packed week of Awesome Activities, ranging from cannonball competitions to 80s Karaoke and neon-spritzed aerobics to 80s movie watch parties. Our Camp 80s Cruise counselors make sure every day is like Spring Break. If it mixes well with 80s music, fashion and a couple of drinks, we’ll do it! 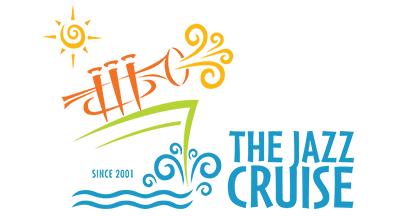 Stay tuned to this page for announcements regarding the 2020 activities.